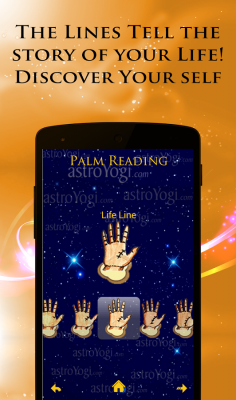 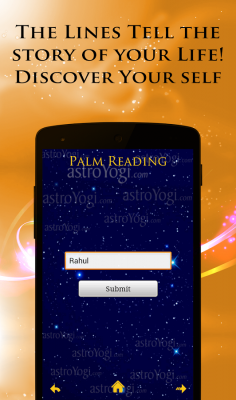 Astroyogi.com presents free Palm Reading app on your android phone. 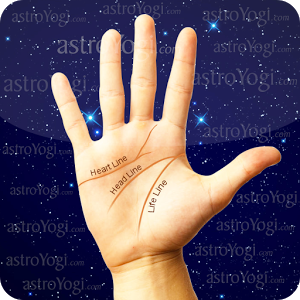 Based on the lines of your palm, know what the fate has in store for you. 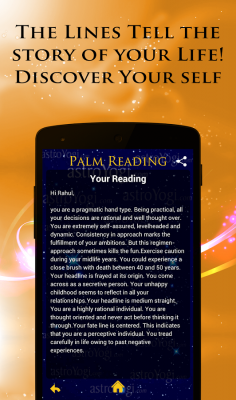 Read Palmistry to find out all about your future. 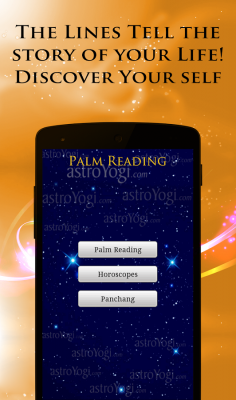 Download Palm Reading from these app stores today.